The current gen of women in blockchain are inspiring the next! Social, economic, cultural and political achievements of women whilst providing a call to action for accelerating gender parity. In this article I’ll be featuring some our favorite women active in the space. Gender equality is increasingly a business issue as technology strives to create products for social good. Women made up just 5% of CEOs in Fortune 500 companies in 2018. Women are vastly under-represented in the tech workplace and this includes the crypto and blockchain space. We need to encourage women at the forefront of innovation, whether they work as developers, entrepreneurs, venture capitalists or founders. According to a study by the Organization for Economic Development (OECD) females who do enter STEM education and careers perform as well as their male counterparts but they are underrepresented in those disciplines. Women in STEM still are typically minorities who face unique obstacles in their career development, whether this means income equality, upward mobility, access to promotions or positions of leadership. As women get into tech sector, there are fewer role models and mentors around them. If they don’t see female role models and leaders they sometimes think they can’t see themselves there. Women in Crypto and Blockchain therefore are very valuable as they provide younger women with a model of how they could fit in such industries. Here is an informal list of who I believe you can follow on Twitter (or elsewhere) that are indeed inspiring in the crypto and blockchain space broadly speaking. 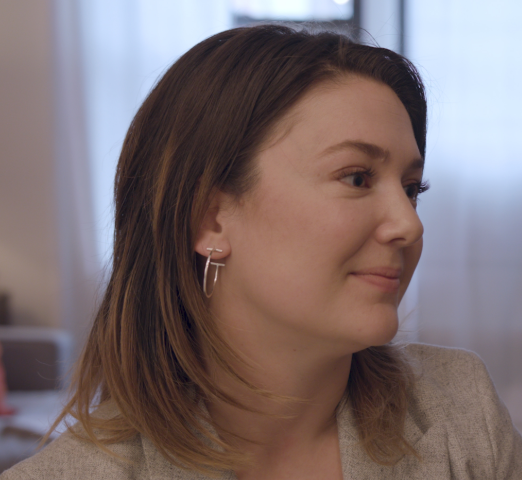 Meltem Demirors is a cryptocurrency investor, advisor, and advocate, with a unique blend of experience in both legacy & blockchain-based finance and cryptocurrencies. On the blockchain-based finance side, she has had an intense focus on portfolio management and network development, beginning in the early days of cryptocurrency ecosystem development. A highly cerebral crypto commentator, she lives in New York. Some studies estimate that women account for only 4 percent to 6 percent of blockchain investors. Kelly Loeffler is the CEO of Bakkt. Bakkt is designed to enable consumers and institutions to seamlessly buy, sell, store and spenddigital assets. Formed with the purpose of bringing trust, efficiency and commerce to digital assets,Bakkt seeks to develop open technology to connect existing market and merchant infrastructure tothe blockchain. Kelly is about to become one of the more significant leaders in digital assets. She lives in Atlanta. Ella is Head of Binance Labs. Binance is the fastest growing cryptocurrency exchange. Binance Labs is an initiative to incubate, invest and empower top blockchain and cryptocurrency entrepreneurs, projects, and communities. Some crypto leaders are now organizing events, clubs and conferences to attract women to the industry. 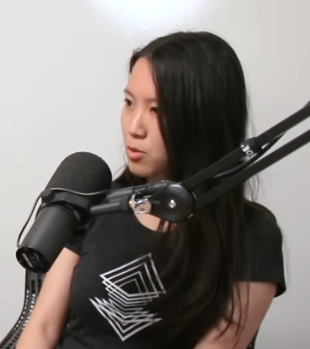 Laura is a universally respected Crypto/Blockchain Journalist + Podcast producer and host of the Unchained and Unconfirmed podcasts. 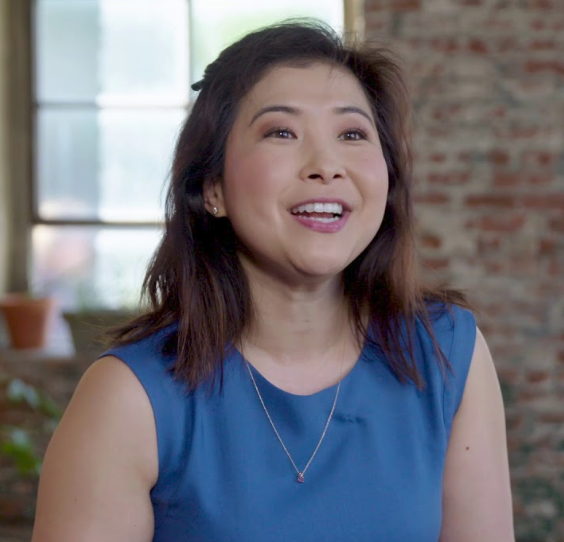 Linda Xie is the co-founder of Scalar Capital, an investment management firm, and also a former Project Manager at CoinBase. This video provides a great introduction to her professional background. Linda’s Twitter is lively, insightful and full of illuminating commentary. 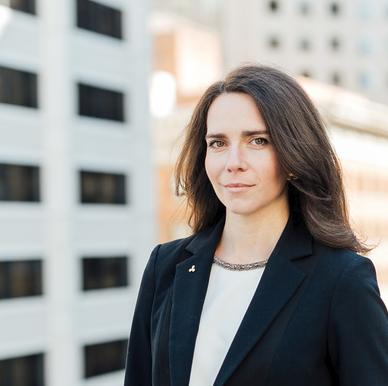 Kathleen Breitman is the CEO of Tezos, a blockchain-based smart contract platform with an on-chain governance mechanism to coordinate and push upgrades to its network. 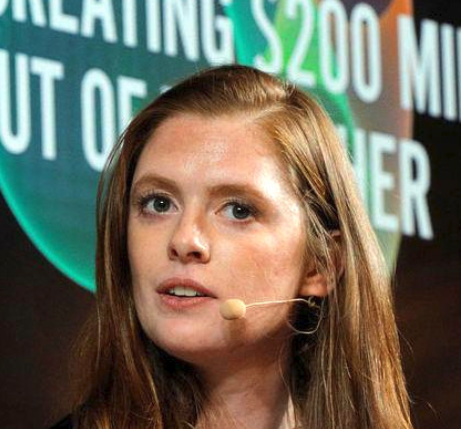 Prior to Tezos, Kathleen was a senior strategy associate for R3, a blockchain consortium of more than 70 financial firms. 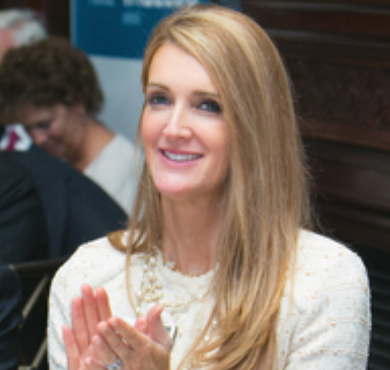 You can read more about her in the 40-Under-40 feature by Fortune. Fifty-six percent of women reportedly leave the tech industry by the middle of their careers. 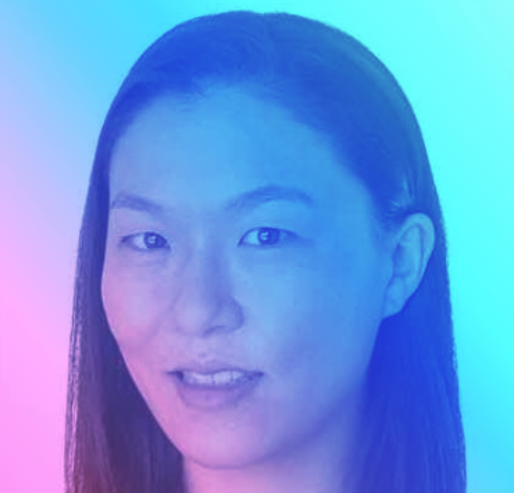 Lily is a cryptocurrency investor and advisor, with a background as a CFO and operating executive in the US and China.The former CFO of earn.com which was acquired by Coinbase. 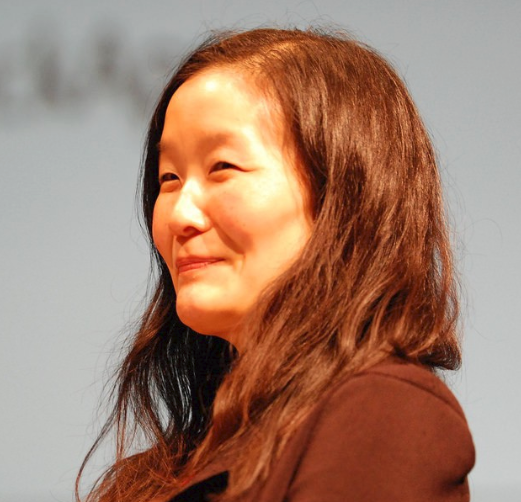 Before that, she built a 500-bed hospital in China, worked at KKR and McKinsey, and studied at Harvard and Stanford. You can watch this video to get an intro to her background. Lily provides some incredibly rational exhibitions about crypto, blockchain and cryptoeconomics. CEO at Global Blockchain Business Council. Sandra has a strong professional interest in financial services industry of distributed ledger technologies including blockchain, digital assets, crypto-currencies, digitization of assets, smart contracts and applications, FX futures and options, electronic trading, clearing, research, US and UK/EU regulation and a lot more. You can see this video to learn about what GBBC does and more. 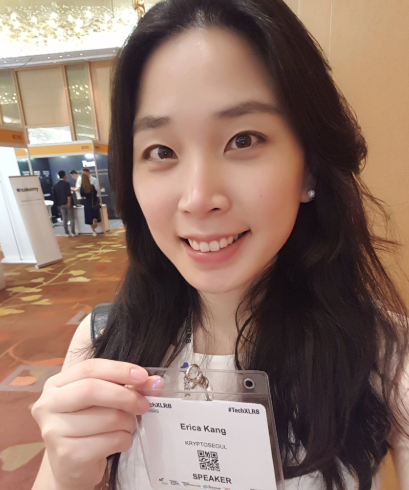 Erica Kang is the founder of KryptoSeoul, a community builder in Seoul, South Korea. She is additionally a partner at Blockwater Capital and an advisor to the Korea Blockchain Association. 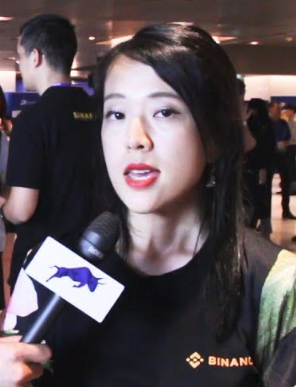 She also runs an English YouTube Channel called KryptoSeoul hosting talks about the South Korean market. Previously, I worked in telecommunications and banking. She received a Master’s Degree from Stanford University, majoring in International Policy Studies. The early days are what decide the culture of an industry and who gets involved in making the decisions. You can watch this video to get to know her better. Starting off at the Hong Kong office of Morgan Stanley as a Foreign Exchange Analyst in 2011, and then later, the London office of Morgan Stanley, Catherine has spent years on international foreign exchange trading floors. Now in 2019, Catherine is Head of XRP Institutional Liquidity at Ripple. She is passionately dedicated to building healthy, liquid markets and accelerating institutional infrastructure for the adoption of new, complex products in the digital assets market. Engaging women in the tech field now will have only a positive impact on what the future environment of the industry will look like. Who are the women and female professionals who most inspire you actively in the blockchain and cryptocurrency space? Blockchain for social good is here.